BANGI, 3 Sept 2012 – Behind every known independence fighter hailed for their sacrifices there are many more who played their part behind the scenes in the country’s struggle for independence. Yet they are not remembered let alone glorified as the contributions they made were out of sheer sincerely for the future of the nation and not to seek fame or recognition. 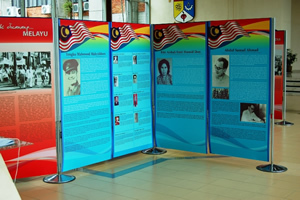 The Unsung heroes’ exhibition currently being held in UKM highlights many of such individuals together with their contributions leading to the proclamation of independence for Malaya in 1957 and the formation of Malaysia on Sept 16 1963. 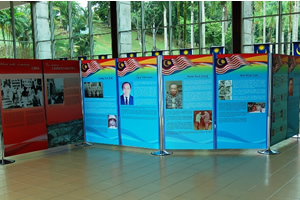 The exhibition now ongoing at the Tun Sri Lanang Library here until Sept 21 is being held as a tribute to these unsung heroes by recognising their roles in the struggles for independence and the formation of Malaysia. 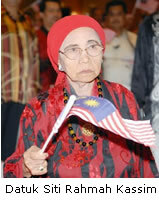 They consist of people from various communities including those who gave their lives in Sabah and Sarawak. The exhibition is unique as it gives recognition and awareness that there are many small figures who make equally important contributions towards the country’s independence and prosperity. 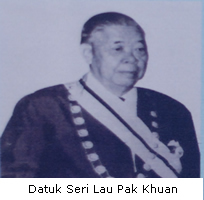 Among them was Datuk Siti Rahmah Kassim, who started a collection of funds to send the delegation to London to negotiate for independence and Datuk Seri Lau Pak Khuan, the founder of MCA who was also featured for his efforts to garner Chinese support for independence. 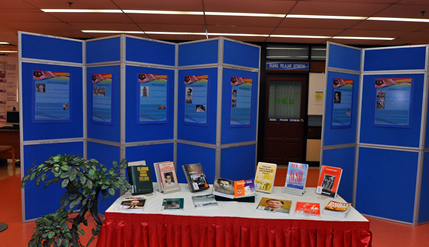 Also exhibited is a collection of special commemorations published over the years on Merdeka day obtained from the archives of Tun Sri Lanang Library. Visitors can also view a video on the history of the country. 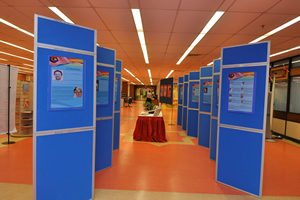 The exhibition is organised by The Academic Heritage Muzium, the Tun Sri Lanang Library with the collaboration of Malaysian Muzium Department. 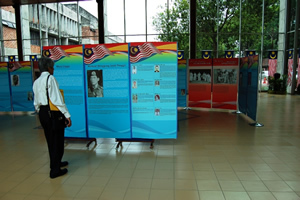 The concept of one Malaysia is apparant in the exhibition which highlights the sacrifices made by people from the different ethnic groups.